William de Percy is a luxury Bed and Breakfast located in the heart of Northumberland on the Scottish borders. We are renowned for being a dog-friendly bed and breakfast in Northumberland. 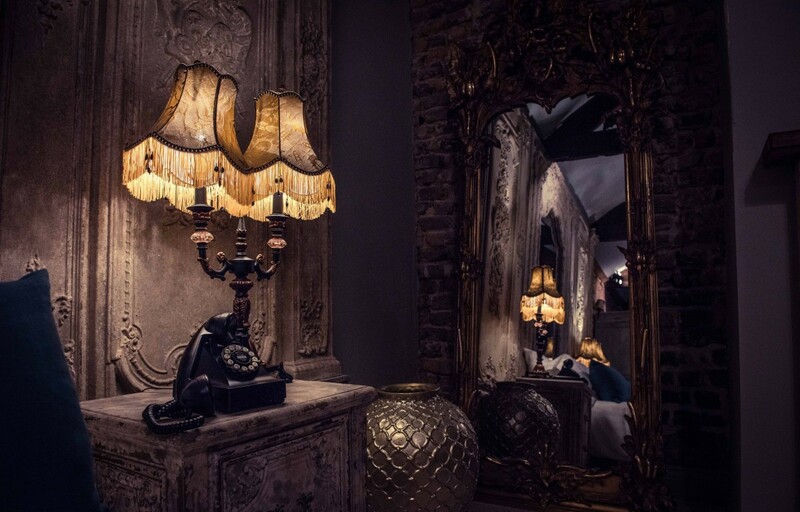 Our unique quirky style will not be forgotten, with a mixture of traditional and modern décor throughout the whole bed and breakfast. You won’t find another bed and breakfast in Northumberland like William de Percy. Whether you’re stopping off for a nights stay in one of our boutique rooms, or you’re planning a weekend getaway, we cater for absolutely everyone! This boutique hotel in Northumberland boasts delicious homemade food and delightful beers and cocktails, to the fantastical eight individually designed, boutique bedrooms, William de Percy is the perfect Bed and Breakfast in Northumberland to escape from the hustle and bustle, in a super stylish yet totally relaxed setting right on the doorstep of the Northumberland National Park. Did you know our rooms also come with complimentary Netflix? After a day of exploring the Northumberland countryside, there’s nothing better than relaxing in one of our luxury rooms with a bit of Netflix. 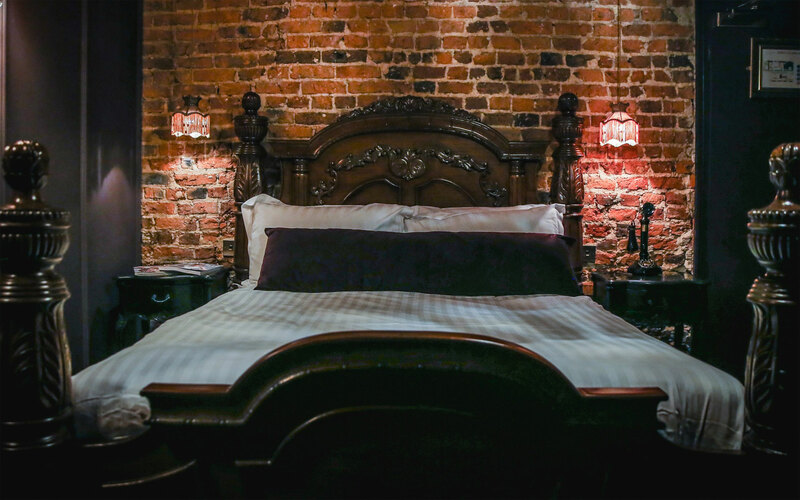 All our accommodation is individually designed to put the luxe into luxury inns, with irresistible charms like four-poster beds, freestanding baths and lots of room for love. We would suggest this is one of the best hotels in Northumberland. Does this sound right up your street? Book a room at William de Percy today! If you’re just passing through Otterburn, Northumberland and fancy a spot of lunch, then why not pop in! We have something for everyone, from a classic fish and chips to a traditional Sunday roast – we have it all. You can book a table at our ‘unusual’ pub here.  Here at William de Percy, we aim to make your visit one to remember. Our helpful and friendly staff are always on hand to make your experience with us the best. So don’t hesitate to contact us if you have any special requirements, prior to your stay at William de Percy. At William de Percy, we offer a range of Bed and Breakfast rooms. Each bedroom has a unique feel to it and no bedroom is the same!